Now almost every smart phone user can easily access the 4g network, thanks to jio now there are some people who thinks that now 4g is also outdated now they need more super fast Internet, that's why due to huge demands and people want a up gradation, MediaTek 5G phone was launch with also a fan inside because media smart phone says, that the fan is use because when we use 5g the device became hotter that's why the phone comes with a fan inside. this is not the original device this is only the sample device which testing on 5g prototype,after testing the Soc all smart phones are ready to comes with the new Soc which are 5g capable. 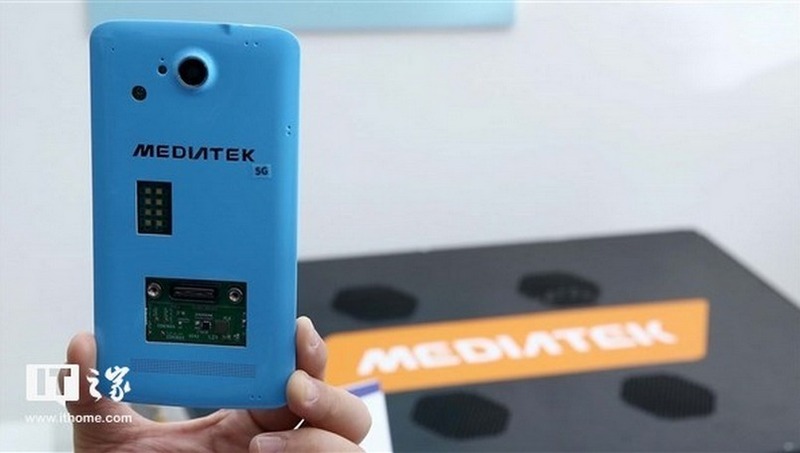 MediaTek 5G Smart phone says that the original commercial device does not have any fan, in commercial device they use MediaTek low power mode to maintain the Soc and the CPU of the phone. So, the device was designed in future with 5g Soc was not comes with fans and any other cooling mechanism.